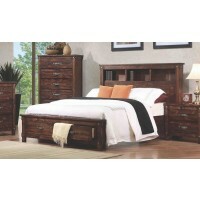 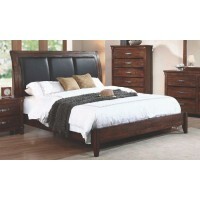 Tropical wood, rustic oak, queen size bed with all the beautiful unique trademarks that are bound together by decor. 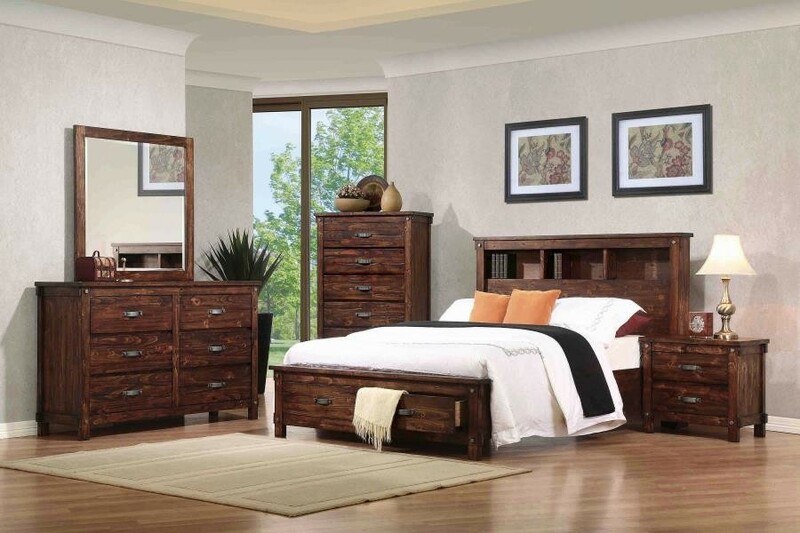 Two drawers are at the foot of this piece for extra storage. 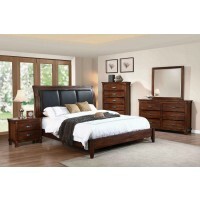 Bed, nightstand, dresser, and mirror.